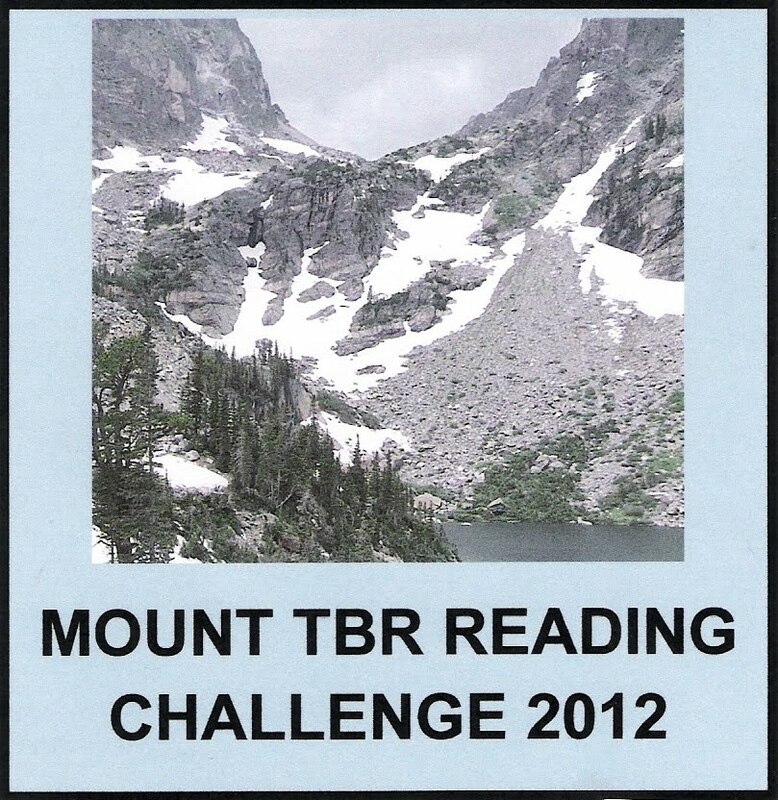 I've found yet another reading challenge in which to participate for 2012. For the Mount TBR Reading Challenge, you choose a level, and commit to reading a certain number of books off your TBR pile in 2012. They must be books you already owned before January 1, 2012, and haven't read. 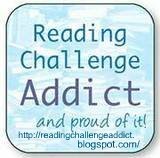 This challenge goes along nicely with the Read Your OWN Library! Challenge. I'm going to be ambitious and go for the level of Mt. 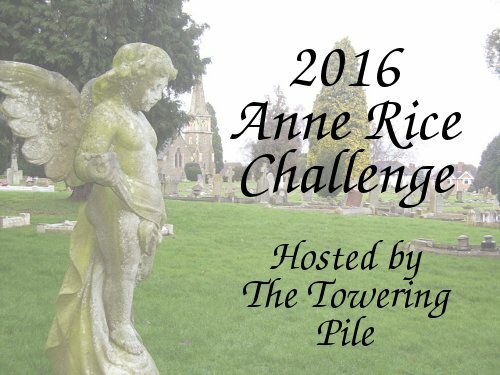 Ararat, meaning I plan to read 40 books off my TBR pile next year. That's a pretty lofty goal, since I only expect to read around 60 books total next year (unless I get into the Goosebumps books or something else similarly quick and light). If I end up being incredibly successful, I can always switch to a higher level later on. I will not be posting my list ahead of time, because I can't do that much planning when it comes to books. I can't even pile up books for the next week without changing them on a day to day basis. 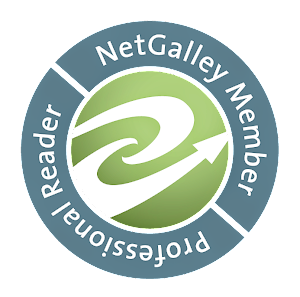 I will, however, maintain a list here as I go, linking to the review posts I write for each book, so it will be easy to keep track of my progress. Welcome to our happy band of mountain climbers! Will look forward to seeing all the lists grow in 2012. Thanks, Bev! I'm looking forward to it!